Just like a business or blog has a brand, so do you. We spend a lot of time and money branding everything else, but neglect one of the most important brands. Yours. People want to know the who more than the what. Your employers, professional connections, and colleagues see that brand whether you have crafted it or not. What does your brand say about you? One thing that helps me know who I am is what goals I have. I often define myself (often too harshly, oops!) on my accomplishments. If you know what your goals in life are, you know a lot about yourself. Your brand is not only a crucial part in achieving those goals, but should also be shaped by them. Think about something that you want to accomplish in your career or business. Let that be what people see when they see you, what you’ve accomplished and what you plan to! It doesn’t matter what you do or who you are, there is something great about you. It could be something that seems as small as being a good listener. That is a fantastic quality that some people don’t have and want to. Undervaluing your qualities will not make for a great personal brand. Make some lists of all the your qualities and strengths. Remind yourself of all that makes you great! Along with what makes us great, there are some things that make us not so great. They key to assessing your bad qualities is not to obsess on how bad they are. Instead focus on how you can improve them. If you’re a procrastinator, try setting a timer when you have something that needs to get done. That’s much more productive than just dwelling on your imperfections. The first step is knowing what those not-so-great qualities are. So alongside the good stuff, list some of the needs improvement stuff. Over time, try to get those need improvement items to the strength list! What things do you value as a person? If you know what matters most whether it be family, friends, career, or whatever, that will show within your personal brand. Some questions to ask yourself are why you do what you’re doing or what motivates you to continue on your journey. This is one of the most challenging things to do, especially for young women. 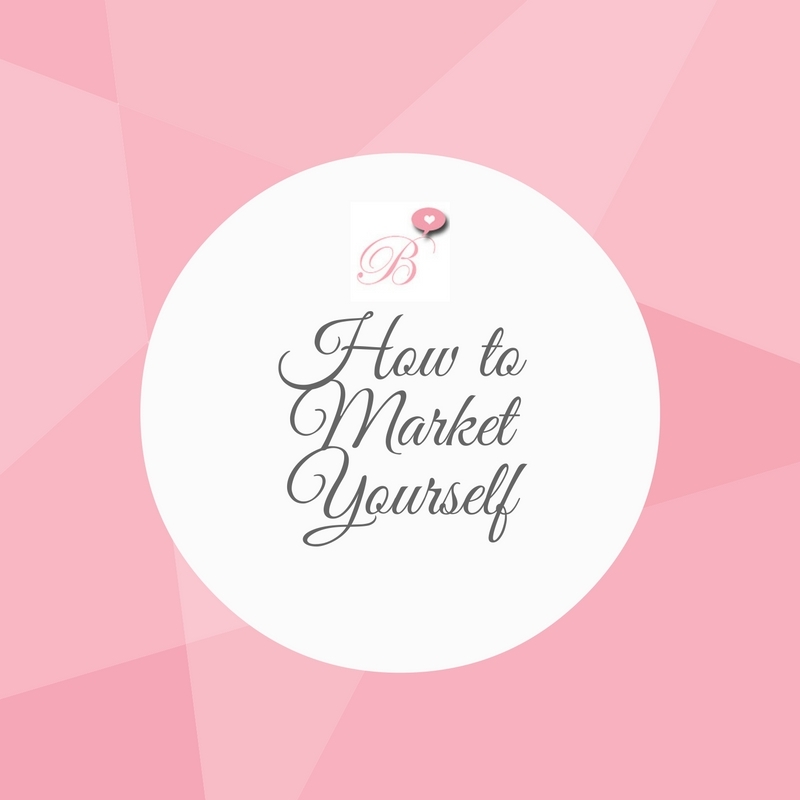 Crafting an amazing personal brand is great. But, if you’re unsure of your goals, value, or qualities, no one will take you seriously! If you are confident in who you are, it shows. If you are unsure about who you are, it shows. Be confident in your skills, abilities, and qualities. Let that confidence solidify what you’ve led people to believe. You are are awesome. You just have to let everyone else see it. Developing a personal brand require a little self-reflection. You may need to take some time to really figure out what you want to project about yourself. But once you do, you can properly market yourself as whatever you like! What elements go into your personal brand? Comment below!